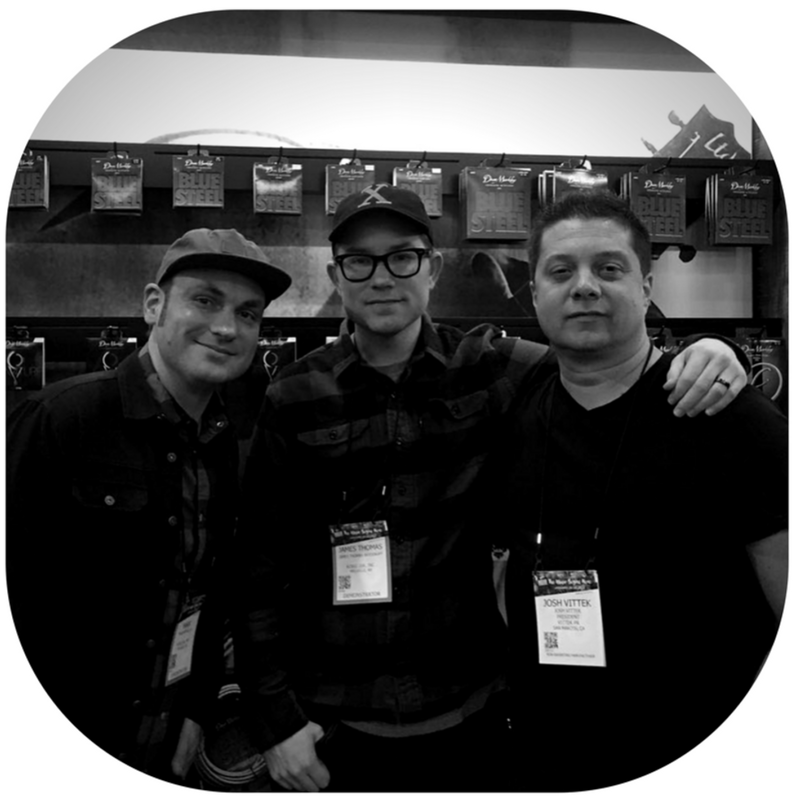 What's a misconception builders have about getting their products in the hands of artists? And so the first obstacle is to bring new ideas to the table. Instead of disrupting the story, I want my clients to become the story. Artists and influencers still have weight, but it's not the way it used to be. I can go back as far as the late 80’s and early 90’s when I was first in the industry and most often, you gave an artist a product in exchange for a photo. In some cases, the artist would then sell that product the very next day and you could use that photo for the next five years, aligning yourself with such artist without any further consideration for the artist or the consumer. But social media has changed that. Social media has made all of us more transparent. Plus, being a working musician is now a business. There must be a value for both the artist and the brand in a relationship. A lot of people think that if they can just get that one big rock star to play their product, that product will fly off the shelves. But just like every other overnight success, those relationships take time to develop. How can you develop a strong PR strategy for your brand? I don't care what (a client’s) budget is. If they come to me and say, "Look, I got five hundred bucks. This is all I got," then I'll figure out what we can do for five hundred bucks to help them get the bang for their dollar. The most important thing to spend your money on would be public relations: your press releases, product reviews, and social media campaigns. That's your best bang for your buck. Again, if someone comes to me with five hundred bucks, we're gonna be targeting those audiences first. That's what we're gonna grow. If you are builder of guitars or amplifiers or cables, there's no better time than right now to be making your stuff and trying to sell it. I mean, you can reach those three hundred people in the world that will just love your product. You can reach them directly on social media wherever they are. I don't care if they're in Antarctica. I don't care if they're in Colombia. 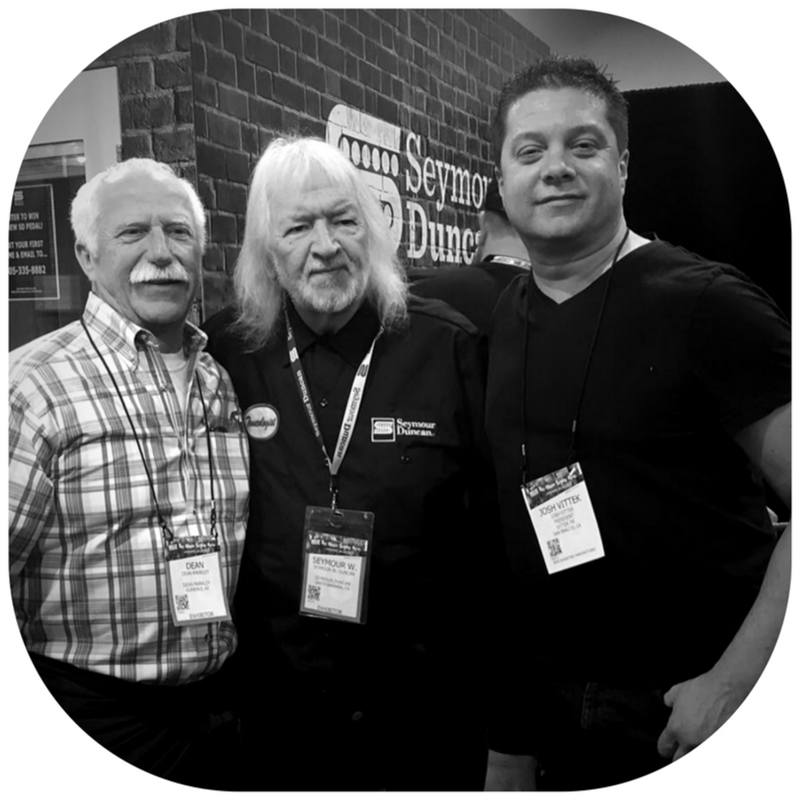 You can find those people who love your product and not only sell to them, but grow your business when they share it with their network as well. At the end of the day, if I don't make my client happy, he or she's gonna tell other people. Everybody I work with has been referred by a previous client. So especially in my game, it's the relationships. I mean, you gotta hustle out there. You can't miss any opportunity. That’s why I chose to call myself a PR firm as opposed to an ad agency or marketing firm – at the end of the day, I realize that everything I've done is based on my relationships. What's the key to keep moving forward in a changing industry? Well let's first acknowledge that our industry can be very dated in a lot of things that we do, not only in advertising, but in marketing, in public relations, in manufacturing, to technology and anything and everything else... but it's also what makes this industry absolutely wonderful. We are still by majority, a mom and pop kind of industry. Compared to the rest of the world, we are a cottage industry. We're still mom and pop shops and we're here because of a passion. For those who aspire to make a ton of money, this is not the place for you. Just focus on your business and the people around you, that's how you're gonna move forward. Now we're all human, don't get me wrong, we're gonna worry about something. But you gotta figure out a way to derail that and just keep focusing on what you do. Odds are, if you think something is cool, there's a couple hundred people out there in the world who will think it's cool too. 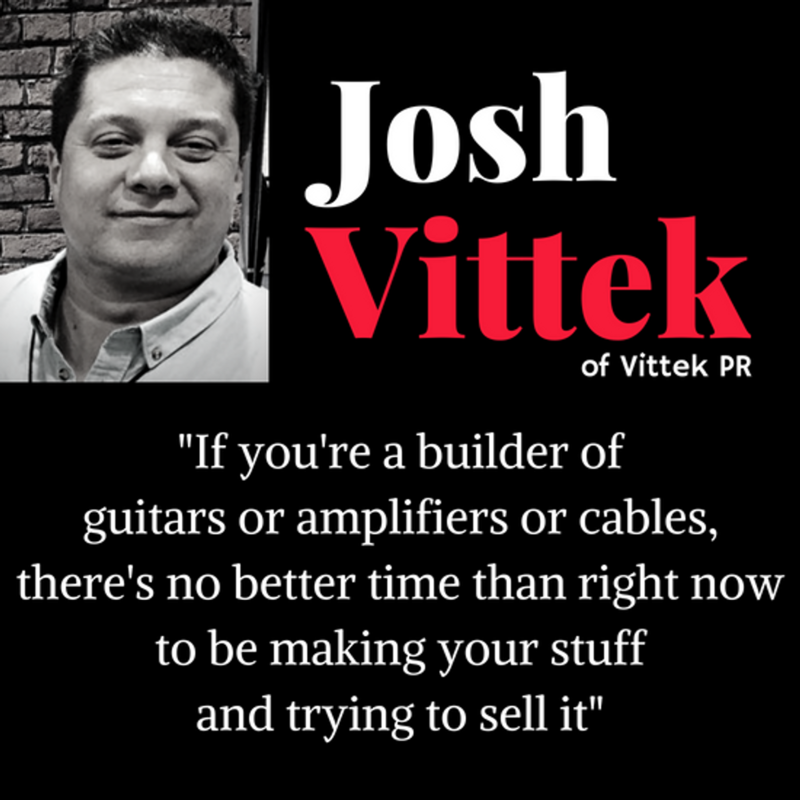 Josh Vittek is the founder of Vittek PR, an independent firm providing companies with publicity, advertising, PR, marketing, sales, branding and celebrity relation services.